Sarasota Sofa Sale. Save 10% on Pinnacle Seating March 9-29 at Copenhagen Imports, Sarasota’s modern contemporary furniture store. This holiday, get your spirits in order and be ready to entertain with innovative bar storage from BDI available at Copenhagen Imports in Sarasota. Pink Bink for Cancer Awareness at Copenhagen Imports in Sarasota. Limited-edition Bink media table available in pink with proceeds to benefit City of Hope. Copeland Furniture takes pride in the quality of the environment and the natural beauty that surrounds us. Copenhagen Imports is pleased to represent Copeland contemporary furniture in the Sarasota area. Huppé contemporary furniture goes through more than 20 stages in the production process. Artisans work slowly and carefully to ensure your furniture will stand the test of time. Whether you are setting up a professional corporate office or a home office in Sarasota, there are furniture considerations to keep in mind. 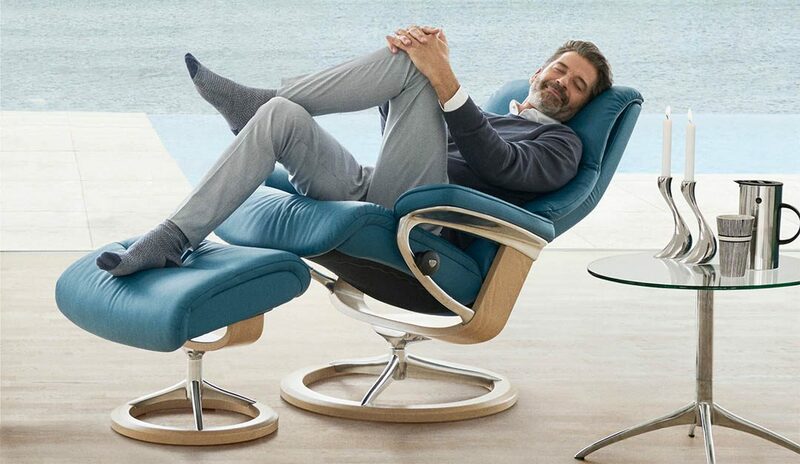 Ekornes announces six new Stressless recliner styles for 2015. New Nordic design enhance the most comfortable seating in the world.